The 17" Color TFT LCD Flat Screen Monitor from Weldex features 1280 x 1024 (SXGA) resolution and 16.7 million colors with 250 cd/m2 brightness. 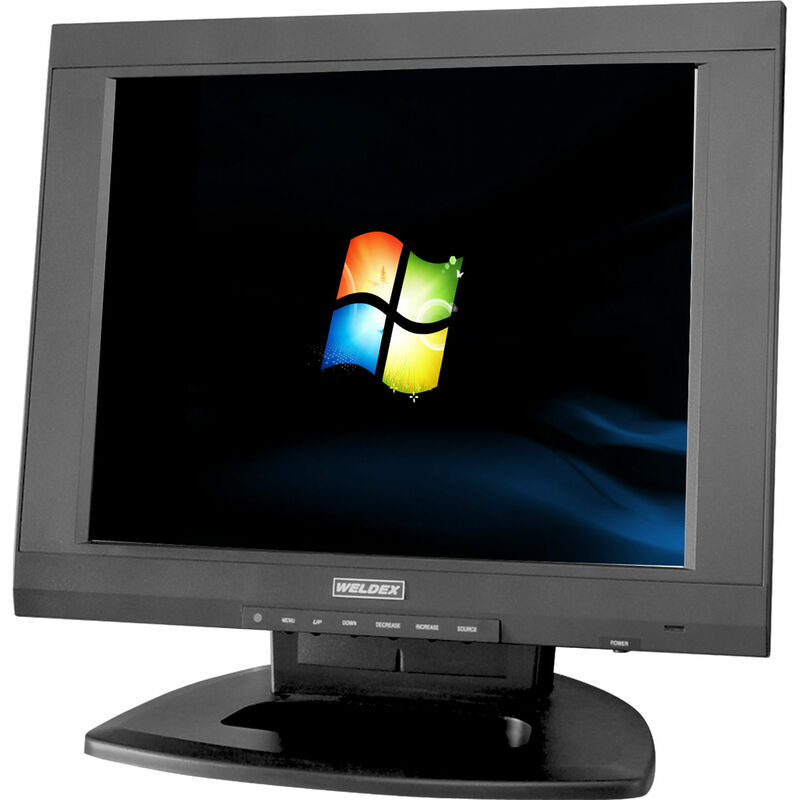 The on-screen display menu provides feature and video adjustments for quick changes to contrast, color, language, and video and input selection. With multiple inputs and compatibility with VESA standards, NTSC, PAL, and SECAM, the monitor can be used with almost any security video recorder. It features an upgraded scaler that produces a clear and crisp image.